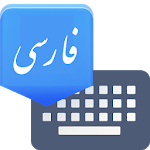 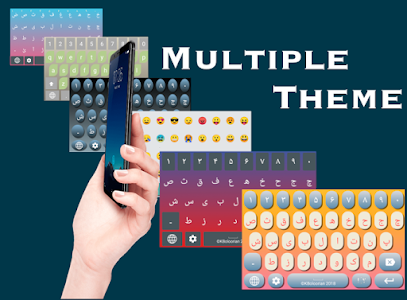 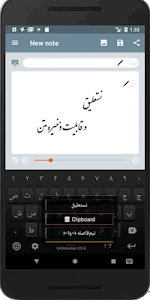 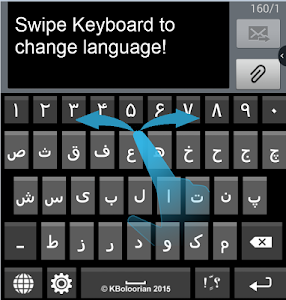 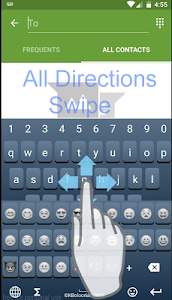 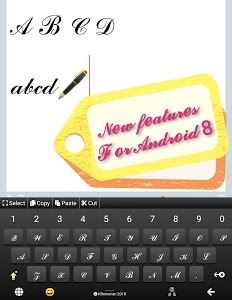 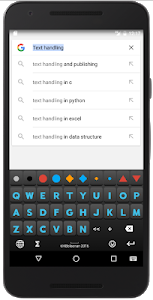 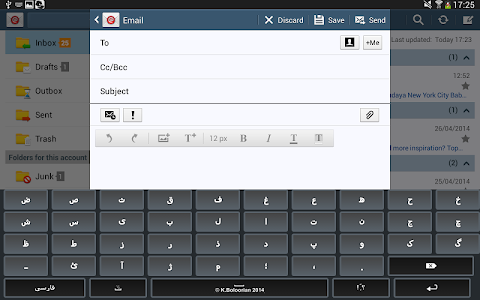 Farsi Keyboard is the best and fastest dual Android keyboard for writing Persian-English with full Persian characters support on just one layout.Farsi Keyboard is designed with most complete features,standard Unicode character set,mathematical operators & symbols, theme customization, layout customization -Standard mode and -Full pad mode, fast tapping ,easy to handle,easy fast language switching with high performance and support for Multi-Language such as Farsi (Iran),French,German,Spanish,Italian,Swedish,.....on just one keyboard! 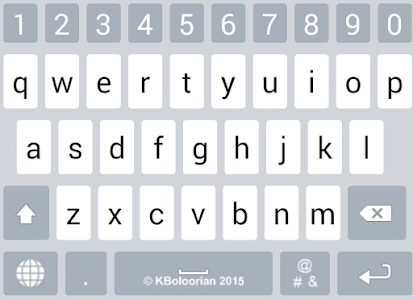 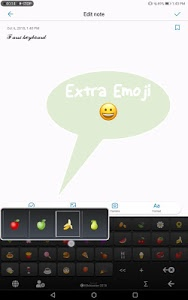 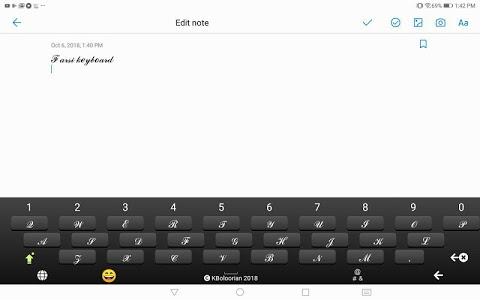 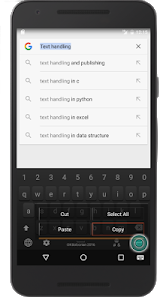 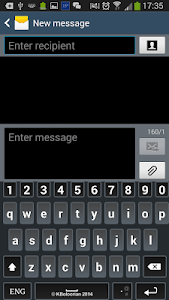 ?Word Prediction available in Keyboard Settings. 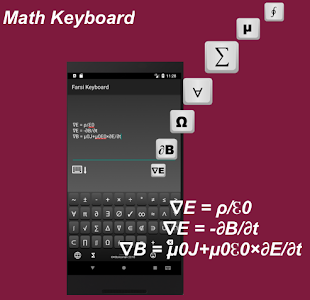 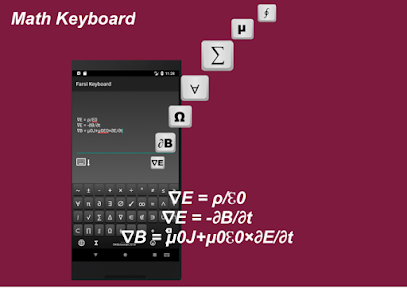 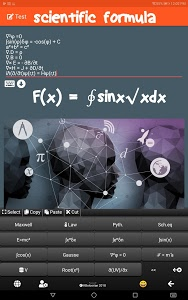 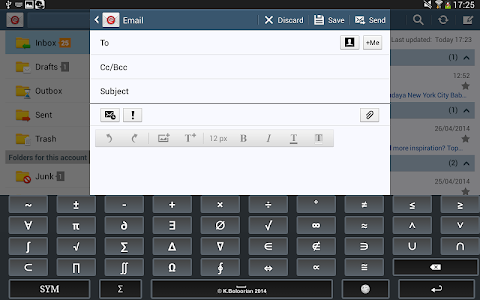 ?New Equation Keyboard for scientific purpose.